This time last year I was preparing for the release of Crave To Conquer, and hoping it would sell at least one copy other than the preorders of a couple of friends lol. 2018 marked the birth of the series, and it’s impossible to plan ahead without looking back and appreciating the whirlwind that came about because of its creation and existence. That whirlwind manifested a lot of things, some incredible and some ugly, but one thing is for sure, there is much to be thankful for as an author who only started publishing in 2017. This coming year we have the close of the Myth of Omega series *sob*, a brand new series, and the launch of at least two new projects. And I’m just as excited as I was this time last year, which is a good sign! MYTH OF OMEGA will always be in my favourites list. So just a big THANK YOU for the amazing books!! 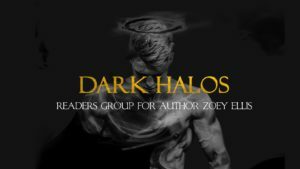 Zoey you are firmly entrenched in my fav authors list with myths of omega def to be read again and again. 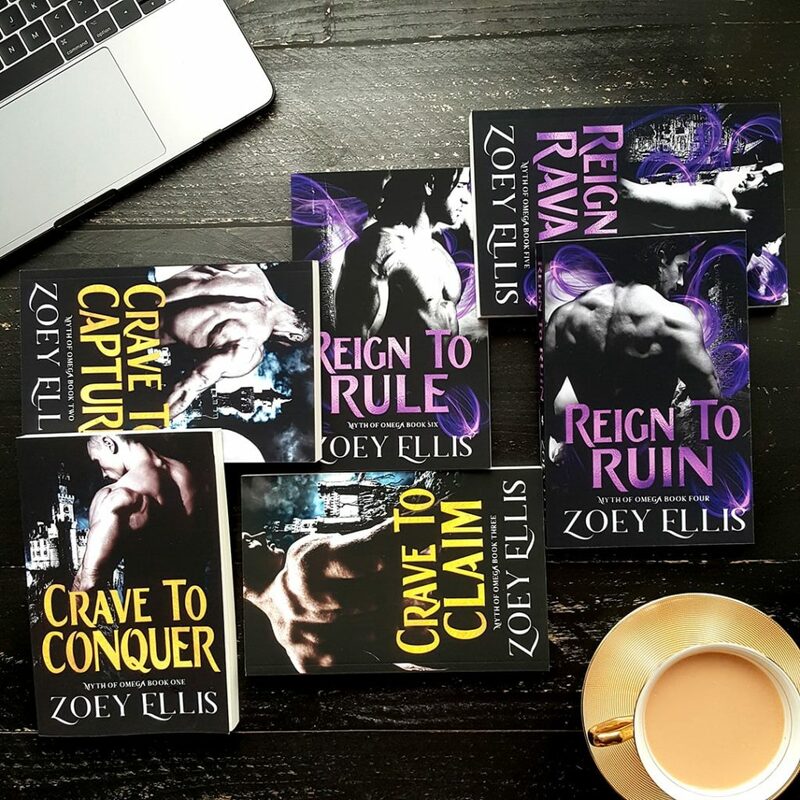 While I read multiple books a week, only a few authors have the capacity to reach deep and twist my insides like you and give me the HEA I thrive on….. eventually. 😂😂 Have preordered your next book, but will wait to read until you have finished the series (don’t like cliffhabgers, but recognise the need for them). Have a great 2019 and keep writing! Thanks, Ana! I know, I’m soooo gonna miss this world when the series ends 🙁 But I think the new series miiiight make up for it… we’ll see!